All reference, imagery, and color scheme now used by the franchise has no connection to the name "Wizards"; it's more centered on the location itself. The team literally could have any other nickname in existence and keep the same logos and uniforms. Wordmark/initials with or without equipment/ball as imagery: baseball (Dodgers, Giants, A's) basketball (Nets, Lakers, Pistons), and in football, usually with initials in a football shaped oval (Jets, Packers, 49ers). Very rare in hockey. Abstract logos/imagery. Rather rare; the only ones that leap out at me are the Portland Trail Blazers and the OKC Thunder. The old NASL Cosmos logo fit into this category as well. Cavaliers in the 80s and 90s. No reference to a cavalier whatsoever. 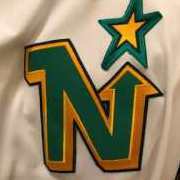 The 80s logo is poplar within the fan base and I've noticed that the 90s logo is making a comeback within the fan base. The other 4 logos that Cavs had reference the fighting style or weaponry of a cavalier. Phillies (maybe): The stars in the wordmark and Liberty Bell in the logo are location specific. Since a filly is a female horse, an argument could be made that equine imagery would be nickname specific. However, the spelling of Phillies means it refers more to natives of Philadelphia (sort of), in which case this could be considered a Category 1 example. 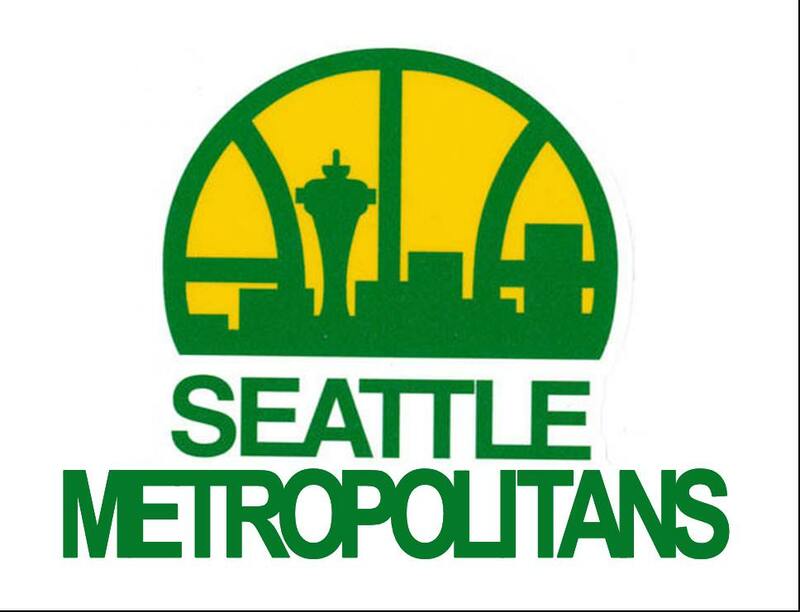 Mets (maybe): This is another example like the Seattle one above where any other name could be used in the logo. On the other hand, it you treat Mets as short for "Metropolitans" (owner's corporate name -- The New York Metropolitan Baseball Club Inc.), a New York skyline is a pretty fair representation of the nickname (and thus another Category 1 example). When the Pistons decided to bring back the "classic" piston logo in 2017, they changed it... notice the tweak? Not only was the font updated, which is fine, but the inner white circle was broadened to be tangential to the outer white circle. This makes no sense - look again at the photo of the actual pistons above. If the inner circle shape met the outer circle shape, the metal would be infinitesimally thin at that spot, and the piston would fall apart. Maybe they wanted to go with a sleeker shape for the modern classic logo, but in doing so, they ended up with something that doesn't really look like a piston. So I don't know what category I'd put the Pistons in - the original iterations of this logo were somewhat abstract, but clearly intended to represent pistons. 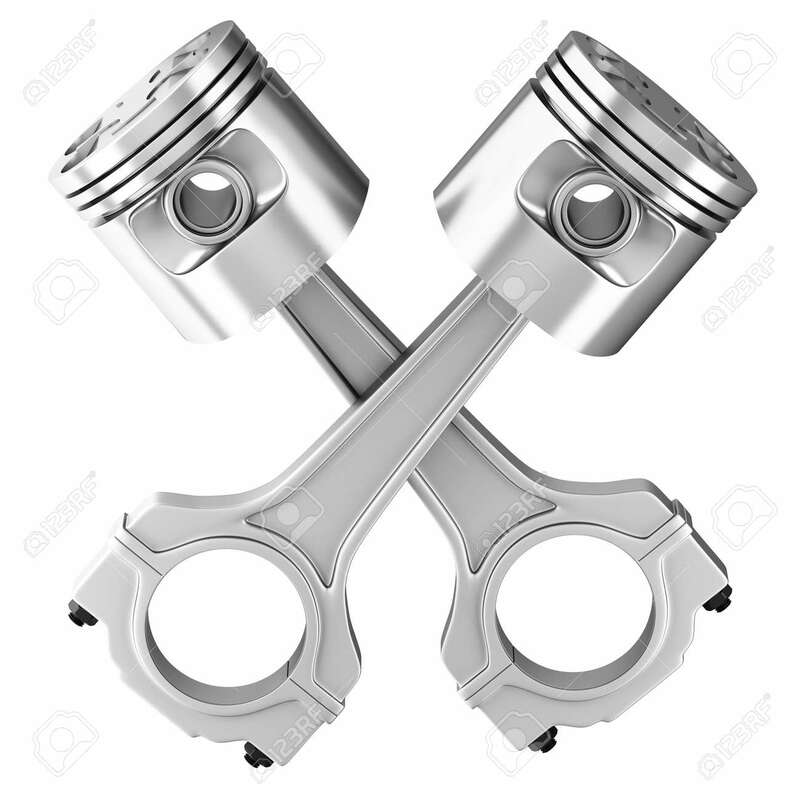 Now you could argue that they're still pistons, but given the change, you could also argue that they're an abstract design intended to recall a throwback logo, rather than an actual piston. This only works when the mascots are simple, readily identifiable and tangible objects. College sports are ripe with more abstract and unique names that are very hard (if not impossible) to make into an easy-to-discern logo. You'll never see a logo of a Hoosier and be like, "hey that's a good looking Hoosier," because there is no universal definition of WHAT a Hoosier IS. Compare that to a Bulldog, Tiger or Spartan, which are simple objects even a child can ID. Do you have anything that confirms that the Pistons' logo was supposed to represent the space at the bottom of a piston? Because I'm not buying it. @whitedawg22 You should write for Nike. I think it's OK that some nicknames are not referenced. In fact, I think it is even better sometimes. Some names are simply not conducive. Phillies, Athletics, etc. Other times, I'm glad teams don't try it. I bolded Seattle Sounders above because they could try to draw a "sounder," which I guess would be something like Johnny Canuck. So I am glad they don't. The Lakers could do that as well (though with what, a typical Minnesotan?). The Islanders did do that and my opinion is that the results were disastrous (though this board is split on it). I'm also glad the Bills focus on what I think we'd call city imagery and did not try to recreate Buffalo Bill. (Buffalo, unlike most places, has city options that look like mascots. The Phoenix Suns have dabbled in this, too). My personal preference tends to be a subtle nod. The Colts, the Jazz note (as opposed to something like the un-worn Blues alt of the 1990s), the First-Lebron-era sword, the Devils, the Kings crown. Or a simpler logo like the Lions or Falcons. That said, the Wild, Seahawks, and plenty of others have done a good job. But I'm always afraid a design will become too "fierce" or too detailed. I'm glad that the Bears don't use that bear head logo a lot. It would truly look terrible on a helmet. The two you highlight (Wizards and Warriors) I tend to think look better with City imagery than the two logos you show. The Wizards logos are way overdone, and I kinda think that of the Warriors as well. I think they are both better off right now (though for the Wizards, that's a bit trickier since they look like they are trying to dress up as the Bullets; they probably should have kept the old color scheme). The Wizards, albeit in a very subtle way, actually do reference a wizard in their new logo. The Washington monument combined with the star forms a wand. The New York Rangers have never had a logo that references a ranger, and not even ever a ranger mascot. Canadiens too. From 1987 to 2001 the Twins logo was just a baseball with words, no reference to the Twin Cities in their set. The Cleveland Browns have never actually referenced Paul Brown in their logos, no we're the Cleveland Helmeted Pound-Dog Elvez and we're proud! JQK did the best Browns logo I've ever seen to that effect. And lastly, probably the worst offender, the Brooklyn Nets. Seriously, nothing? Oh, but you have a B. nvm. College sports are ripe with more abstract and unique names that are very hard (if not impossible) to make into an easy-to-discern logo. 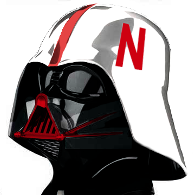 Herbie Husker? The Boomer Sooner Schooner? Brutus Buckeye? The Hokie Gobbler? Davy Crockett/Rifleman? Big Al? All are /were licensed by the colleges and used in merch sales. Definitely part of the imagery. Granted, a lot of older college imagery is based on mascots, costumed or real, which in some cases does not tie-in to the name (Alabama's elephant/Big Al, UNC's Ram/Ramses, Navy's goat/ Bill, etc.). The Indiana Hoosiers for awhile had a (costumed) buffalo mascot which was also licensed and used (a buffalo is on the state seal). Teams named after colors-- Harvard Crimson, Dartmouth Green, and Stanford Cardinal-- well, what can you do? Cornell (Big Red) has used a bear mascot; Stanford has that tree. Technically, no. The tree is the mascot of the Stanford band. 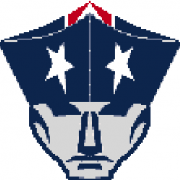 The school does not have an official mascot. They (we) have carved out a nice small-market-underdog identity, but the Buffalo Bills are the absolute kings of this category. 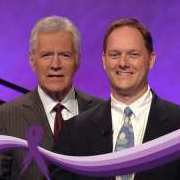 Without a shred of imagery linked to our namesake, our name falls somewhere between a pun and a Labatt's Blue war cry. Saint Bonaventure is another one was the nickname is a Bonnie, and the mascot went from the Bona Fanatic, to just a wolf. Should have been a Nets logo. The Cavs could have had the shield-based logo the Nets would have. I think he's referring to the tree imagery.. There's a tree within the primary athletic logo for Stanford, so in that regard, technically yes, the tree is part of the official athletic mark for the entire department (not to mention the school seal).. So while it may not be an official mascot, it is an official image for the entire school, not just the band..
That makes sense. I misunderstood your premise. My point was more along the lines that none of those logos are primary and many are still obtuse. 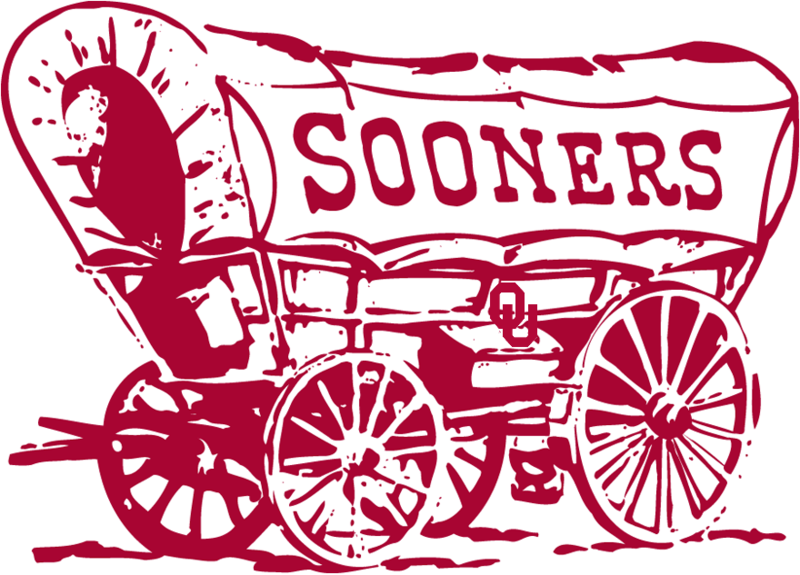 Try explaining why a Sooner is a flag on the side of a wagon. Yeah, I get the claim jumping and homesteaders trying to settle Oklahoma "sooner" than others, but it's still a bit more complex than just a team like Georgia calling themselves the Bulldogs and having an actual Bulldog plus a guy in a Bulldog costume. Put it this way. The SEC can have THREE Tigers and LSU, Mizzou and Auburn can each still distinguish themselves because tigers are very commonly known things. Everyone has their own interpretation and the logo can be a tiger paw (Clemson) without being anything similar to Mike the Tiger or infringing on LSU. If you look closely, the Wizards logo actually has a guy who looks like a wizard to me. He has the floppy hat, a long white beard, and has generic "logo magic" coming out of his pointed finger.